Ayurveda is a system of natural healing which has been in Vedic culture of India for 5000 years. Its literal meaning is science of life where “Ayur” means life and “Veda” means science or knowledge. It contains all the extensive knowledge of human body which helps individual to stay vital and realize their full human potential. 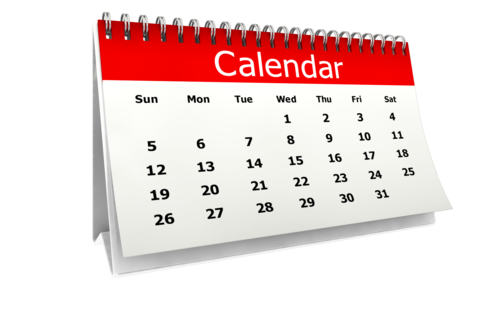 We provide services for routines, diet, spa and much more. Most people hold this very wrong notion about spa treatments! They have a tendency to restrict it to facials and body massages only! But in reality, spas have a much broader variety of treatments. Yoga is a complete system of spiritual development. Like Ayurveda, it intertwines perfect balance into body, mind and spirit. Detoxification helps your body cleanse and feel vibrant throughout the changing seasons. From yoga poses to healthy foods, these Ayurvedic detox tips get you to feeling your best self safely. 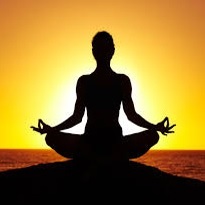 AmruthSparsh Center offers extensive range of guest facilities to make ideal Wellness Centre. With quality services, comforts and facilities in peaceful environment, you will be comfortable and sure to enjoy the experience. 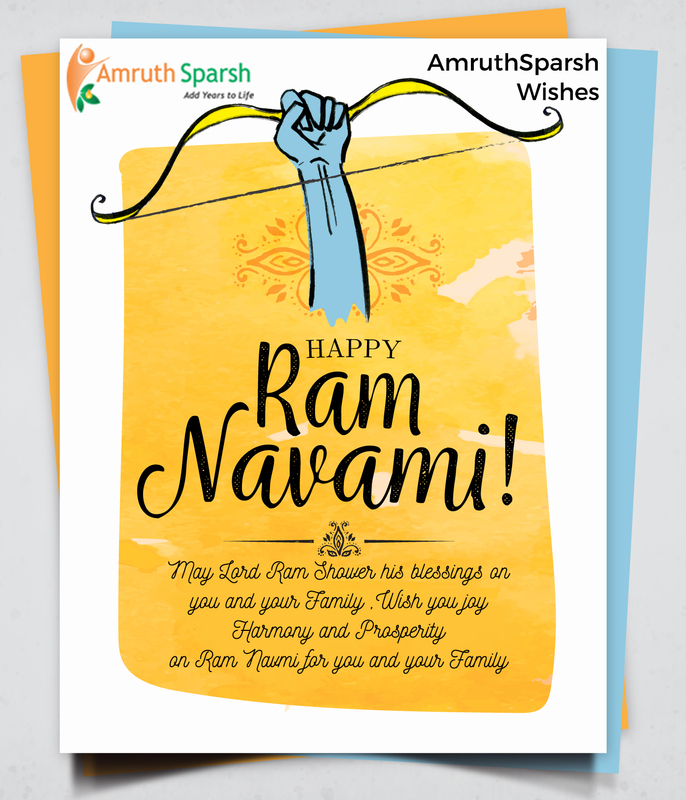 According to the Hindu religion, "Amruth" is considered as one of most sacred gifts given to human kind by the gods themselves. The literal meaning of the word Amruth is "nectar of the gods". 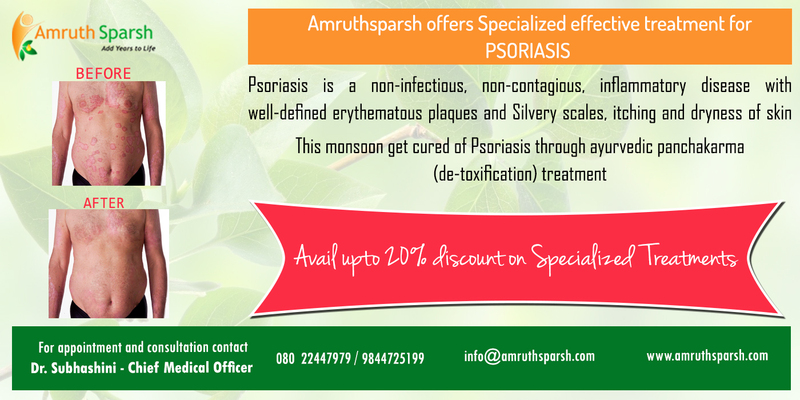 It is believed that just a touch (Sparsh) of Amruth can cure any sickness and even has the ability to grant immortality. 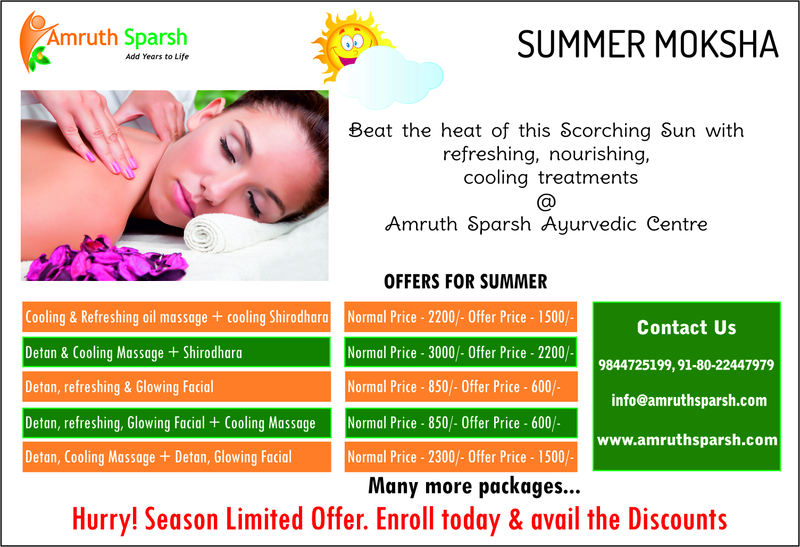 We, AmruthSparsh (touch of Amruth) bring you special ayurvedic treatments and therapy for your health care. Our aim is not just to suppress the mere disease but, to eliminate the cause and heal one’s mind, body and spirit. We provide you with a list of specialized ayurvedic treatments which includes no chemicals or strict diet. According to Ayurveda everything is connected to one another and all living beings are made up of 5 components that are water, fire, air, earth and space. With our knowledge of Ayurveda and ayurvedic medicines, we serve treatment for your diseases by working on the combination of these components which affects each individual differently. In our AmruthSparsh ayurvedic centre, one can avail treatments for common health problems such as weight loss and diabetes to fatal diseases as cancer with our ayurvedic “panchagavya chikitsa” and yoga. 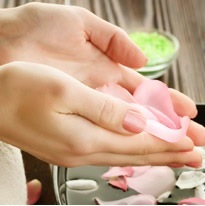 We also provide spa services to relieve you from your everyday tension and stress by our various massage therapies. We understand the need of skin and hair care in today’s world where one does not have time to look into these problems which seem insignificant but possess a great deal. We offer variety of services and solutions related to your every little query. We endeavor to give meaning to our name by putting more efforts each day in developing better and more effective ayurvedic treatments for our users. "Abhyangam" word comes from the Sanskrit language which means oil application. It is generally called “Ayurvedic Oil Massage” which involves the massaging of the largest organ of the human body i.e. skin. According to ancient ayurvedic text books, Abhyangam should be an integral part of one’s daily routine for good health and longevity of life. It is basically a full body massage which is done with specific medicated herbal oils or ayurvedic oils which leaves you feeling relaxed and tension free. Abhyangam doesn’t only bring peace mentally, but it also has it effects on the physical body. It increases one’s life span, boosts energy, enhances skin luster and makes you look radiant. This is a widely practiced therapy which cures numerous diseases like Arthritis, Cervical Spondylitis, Sport Injuries and many more related disorders. At our ayurvedic centre, our trained ayurvedic therapists give massage using specialized massage techniques. 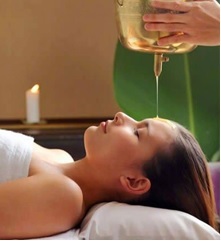 Shirodhara massage is a form of thousand-year-old Ayurvedic therapy which includes pouring of warm herbal liquids on the forehead in a continuous stream and could be one of the steps involved in Panchkarma. The word is derived from the Sanskrit language where “shiro” means head and “dhara” means flow. The liquids that are used in the procedure depend on what is being treated which can vary from oil, milk, coconut water, kashayam,butter milk. Shirodhara therapy is part of Bahiparimarjana chikitsa or could also be called external treatments which are mentioned in ayurvedic books. The therapist pours the warm oil stimulating the hypothalamus that regulates the functions of pituitary gland. Shirodhara has been effective in treating a lot of mental conditions such as anxiety, mental stress and insomnia and even skin diseases like psoriasis. Nvara Kizhi is one of the most important part of Ayurveda. The therapy is known as “Shastika Shali Pinda Sweda” in the Sanskrit language. The meaning of “Njavara” in Malyalam is rice and it is called Shastika Shali in Sanskrit language that grows in the period of 60 days. Kizhi also known as Pinda in Sanskrit means bolus. The therapy is basically the fomentation of the body which is used as Brimhana Swedna. It is a specialized Kerala treatment that helps in relaxing both mind and body. The rice used “Njavara” is an indigenous variety of medicated rice grown in Keral. The application of this specific rice puddings in the form of boluses with medicated herbs make the whole body or certain part perspire. It healps in curing a lot of diseases like arthritis, scoliosis and boosts the immunity system. 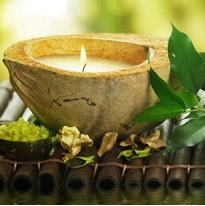 Without this nourishing therapy, Ayurveda would be incomplete. When a person accumulates too much body fat that it starts having negative effects on their health then it is called obesity. Various reasons could be responsible for making someone obese which mostly are consuming too many calories, poor lifestyle or even not enough sleep. It is known as sthoulya in Ayurveda, where aggravation is seen of the kapha dosha (fluid balance) in rasa dhatu (nutritive part of the digested food) with the aggravation of medo dhatu (fat). 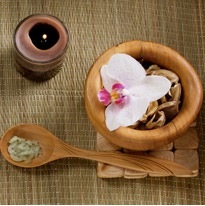 Ayurveda has an extensive approach towards the treatment of the disease. With combination of panchakarma treatments, ayurvedic herbal medicines and planned diet, one can easily lose weight quickly and have a healthy body.